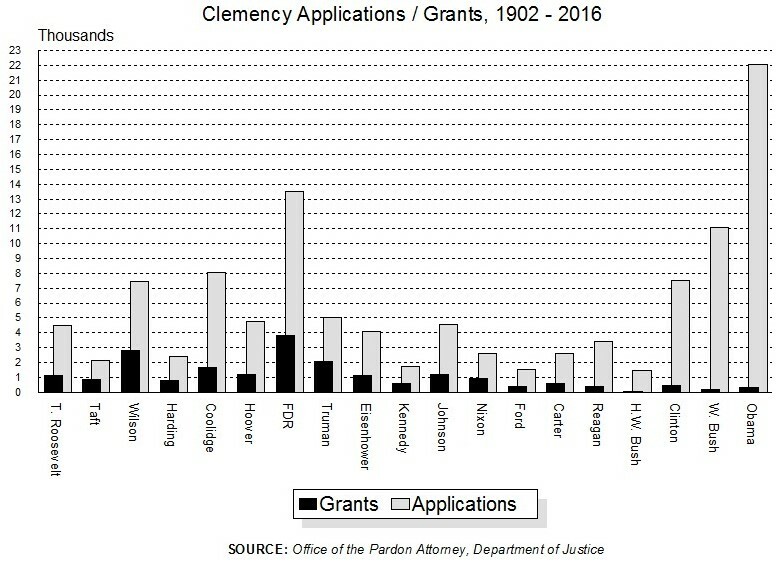 Having recently modified a "revamped" clemency process model whereby the Office of the Pardon Attorney was banned from direct communication with the Office of White House Counsel - even when the Deputy Attorney General was deep-sixing applications recommended for clemency - White House Counsel Neil Eggleston "outright" rejects the idea that the pardon process needs to be removed from career prosecutors and the basement of the DOJ. 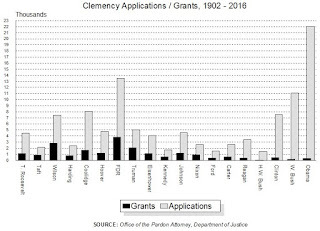 Eggleston tells Politico the “infrastructure is now very much in place” to file and process clemency petitions and we are "going to start seeing a lot more very quickly" and "on a more regular basis." If all of these assurances are not enough to silence the "critics" and "nay-sayers," he adds: "No more eating, sleeping or drinking until we get all these commutations done." Deputy Attorney General Sally Quillian Yates, a prosecutor from Georgia, is blocking recommended clemencies and preventing President Obama from learning about the cases, reports USA TODAY. "I believe that prior to making the serious and complex decisions underlying clemency, it is important for the president to have a full set of views," said Pardon Attorney Deborah Leff in her resignation letter.